The Upper West Side, sometimes abbreviated UWS, is a neighborhood in the borough of Manhattan, New York City, that lies between Central Park and the Hudson River and between West 59th Street and West 110th Street. The Upper West Side is sometimes also considered by the real estate industry to include the neighborhood of Morningside Heights. 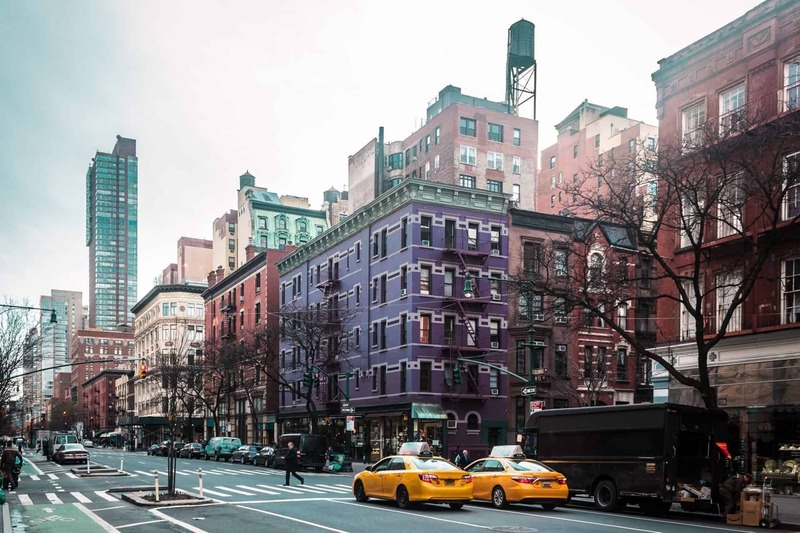 Like the Upper East Side, the Upper West Side is an affluent, primarily residential area with many of its residents working in commercial areas of Midtown and Lower Manhattan. It has the reputation of being New York City’s cultural and intellectual hub, with Columbia University and Barnard College located at the north end of the neighborhood, and the Lincoln Center for the Performing Arts located at the south end. 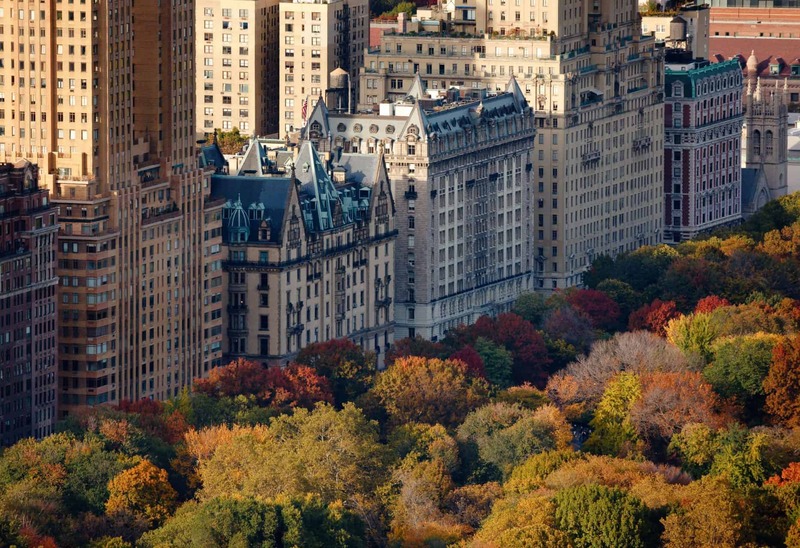 The Upper West Side is considered to be among New York City’s wealthiest neighborhoods. 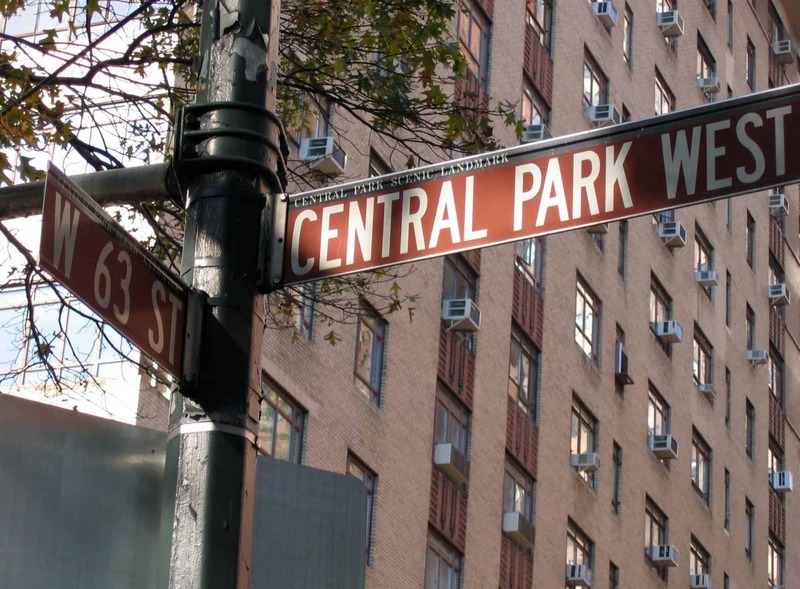 Upper West Side is bounded on the south by 59th Street, Central Park to the east, and the Hudson River to the west. Its northern boundary is somewhat less obvious. 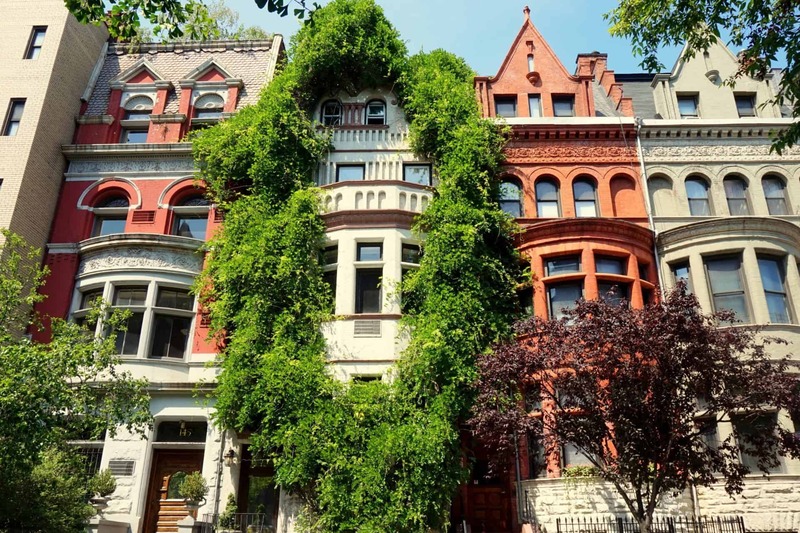 Although it has historically been cited as 110th Street, which fixes the neighborhood alongside Central Park, it is now sometimes (primarily by the real estate industry) considered to be 125th Street, encompassing Morningside Heights. The area north of West 96th Street and east of Broadway is also identified as Manhattan Valley. The overlapping area west of Amsterdam Avenue to Riverside Park was once known as the Bloomingdale District. Morningside Heights, just west of Harlem, is the site of the Cathedral of Saint John the Divine, Columbia University, Barnard College, Bank Street College of Education, the National Council of Churches, Union Theological Seminary, Manhattan School of Music, Teachers Collegeand Jewish Theological Seminary of America, as well as Grant’s Tomb and Riverside Church. Traditionally the neighborhood ranged from the former village of Harsenville, centered on the old Bloomingdale Road (now Broadway) and 65th Street, west to the railroad yards along the Hudson, then north to 110th Street, where the ground rises to Morningside Heights. With the construction of Lincoln Center, its name, though perhaps not the reality, was stretched south to 58th Street. With the arrival of the corporate headquarters and expensive condos of the Time Warner Center at Columbus Circle, and the Riverside South apartment complex built by Donald Trump, the area from 58th Street to 65th Street is increasingly referred to as Lincoln Square by realtors who acknowledge a different tone and ambiance than that typically associated with the Upper West Side. This is a reversion to the neighborhood’s historical name. Buying in the Upper West Side? If you’re thinking of buying in the Upper West Side, our foremost goal is to provide you with exceptional customer service. Our goals are to help you purchase the right home, make sure you don’t miss out on any homes that meet your needs and make sure you don’t pay too much for your next home. Please utilize our New York real estate expertise to make your home search and buying experience as stress-free and rewarding as possible. 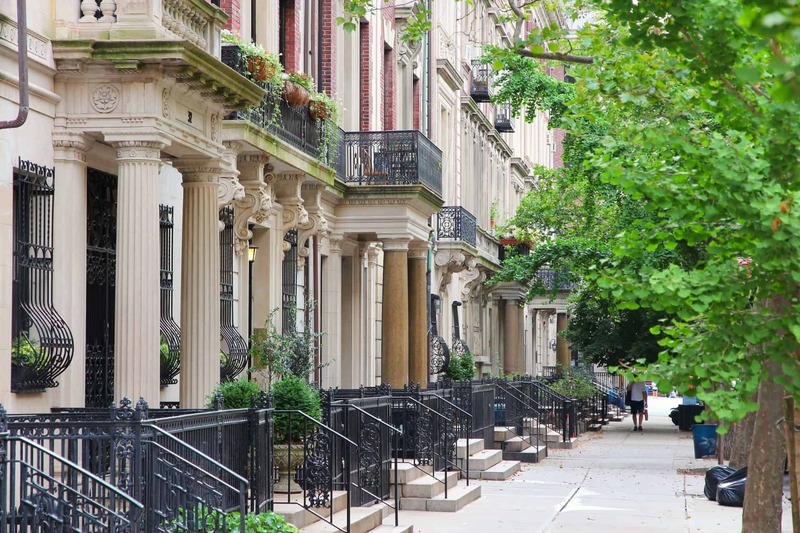 Selling in the Upper West Side? 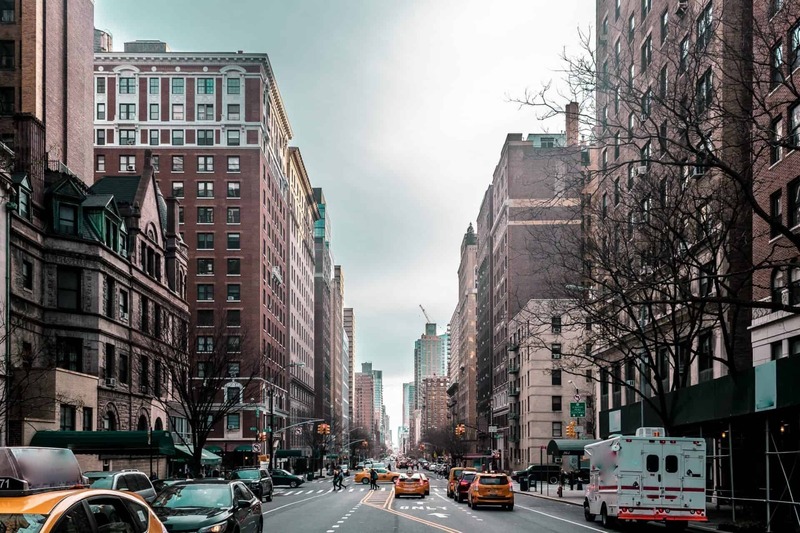 We utilize the latest, cutting-edge, real estate marketing tools to expose your Upper West Side property to the widest range of potential buyers. We are here to get your house aggressively marketed to sell as quickly as possible and for the best price! Our goals are to help you get your Upper West Side home sold, put you in the strongest negotiating position as possible, and to make it easier for you and reduce surprises.